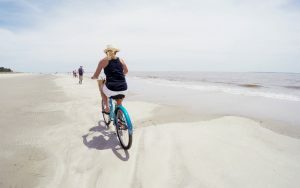 This just in, Hilton Head voted #1 US Island to visit by Travel & Leisure’s readers! And our No. 1 this year? An outpost of Southern hospitality and traditional American recreation.